First Taisha-ryu practice together. Uehara-sensei supervising. 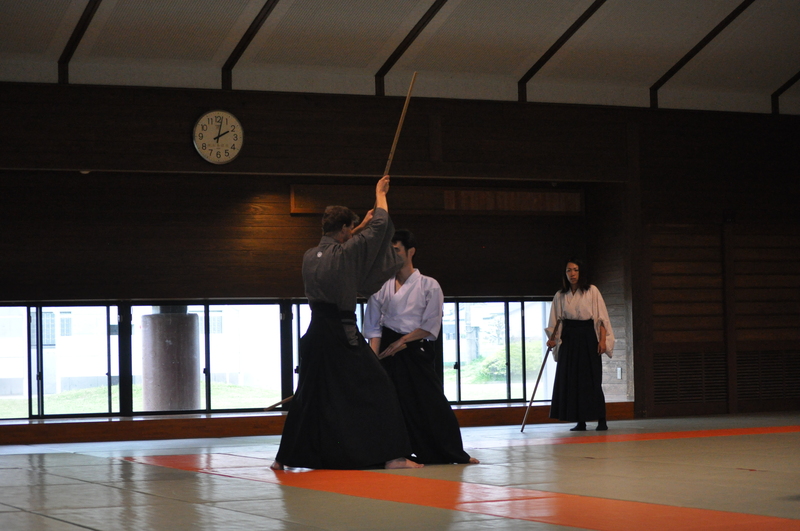 ← Intensive Training March, 2014 – the first day – Corrections and more corrections.